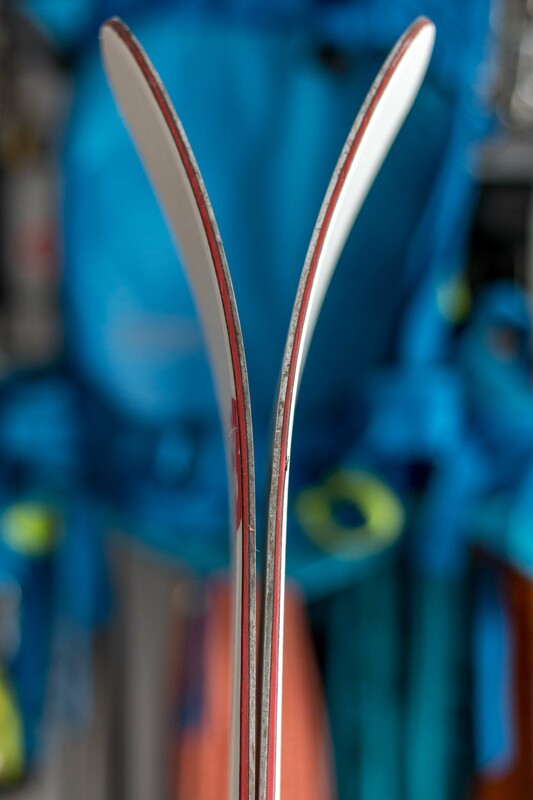 Released for the 2016/17 ski season the G3 FINDr line is aimed squarely at the ski mountaineering crowd. I tested the FINDr 102, the widest in the new lineup, in a variety of snow conditions over several mountain ranges and was pleasantly surprise with just how versatile a ski it is. Light enough to for long days of walking or boot packing, wide enough to float but still narrow and stiff enough to deal with crud and hard-pack. And while ski choice can be very personal, if you’re in the market for that one touring ski that can do it all you definitely want to check out the FINDr 102s. G3 really nailed it with these skis! 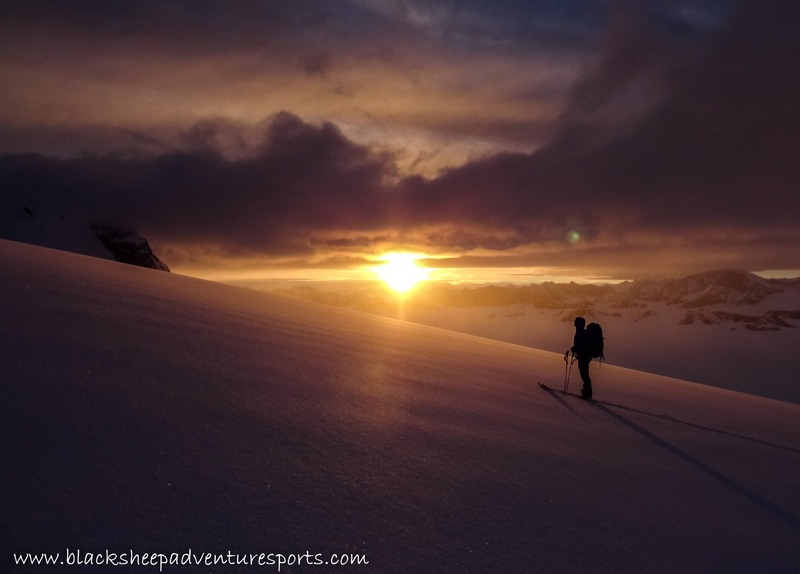 The G3 FINDr skis are a very versatile ski that excels on days with variable conditions. The FINDr line has a fairly traditional profile: cambered underfoot with a short early rise on both the tip and tail. Now I’m not typically a huge fan of traditional skis in the backcountry preferring more rocker and less camber. However, the 102’s quickly had me rethinking this preference. They’re nimble and easy to turn but still provide some support in the tail when grabbing air. Torsionally stable, they feel very secure when edging on steep, firm snow. And though they’re light enough to take out day after day the FINDr’s are also stiff enough that there’s no chatter when opening up the throttle on hardpack or blasting through crud. I also found that FINDr 102’s struck a great balance between a fat mid-winter pow ski and a late season skinny multi-day touring ski. They have enough flotation for most days in the backcountry while still being skinny enough for firm skiing and trail breaking. A great all-round size. 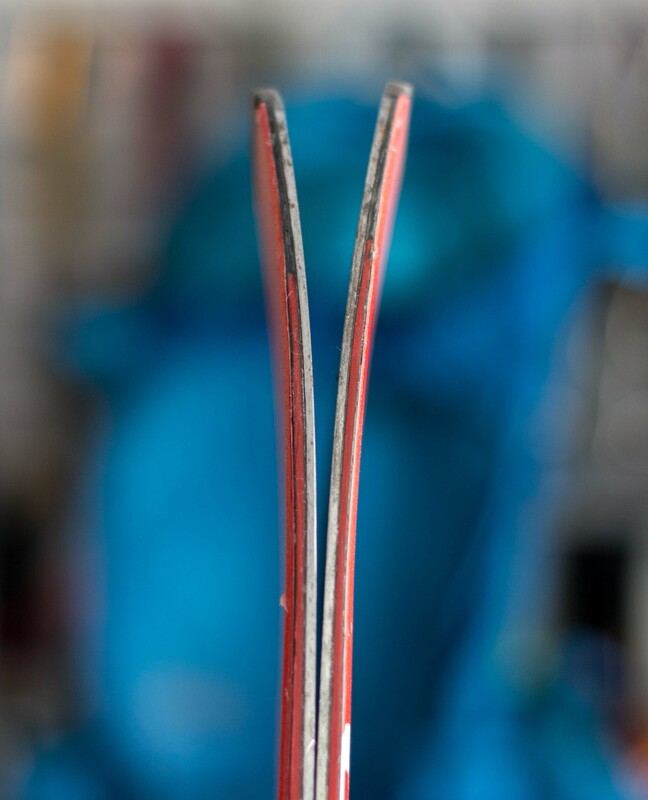 The tails on the FINDr’s are flat with a small notch to clip skins on, a feature that all touring skis should have. The finish on the FINDr skis is fantastic and show great attention to detail. 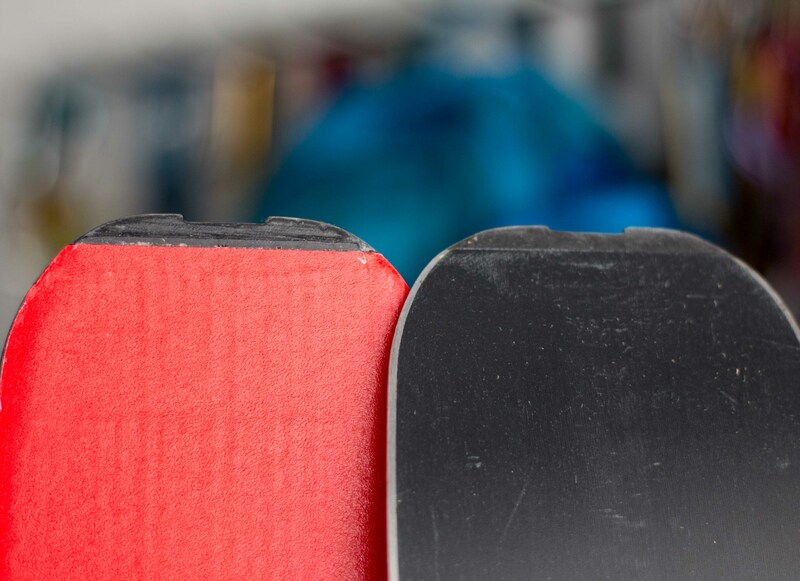 As all touring specific skis should, they have a notch on the flat tails to clip skins to. The tips are quite blunt giving them a distinctive look and possibly helping with floatation. And lastly, the white and red topsheets seem to fair reasonably well in sticky snow and stay fairly clean. Overall: The FINDr 102 is a exceptionally versatile ski that tackles just about any condition allowing them to excel on days with variable or unknown snow. 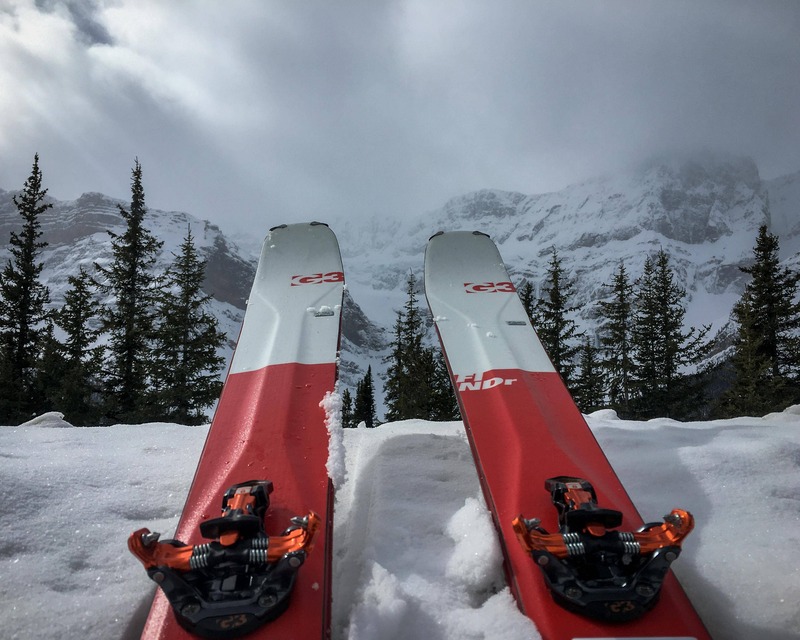 The crew over at G3 has done an amazing job with them so if you’re in the market for that one touring ski that can do it all do yourself a favor and check out the FINDr 102’s. G3 provided a pair of the skis to test but this didn’t influence the review in any way. Hard at work testing gear in Yukon!